“HubSpot is an inbound marketing software platform that helps companies attract visitors, convert leads and close customers.” The software includes all the tools to develop and follow Inbound Marketing methodology. Tools such as website creation and hosting, email, CRM (Customer Relationship Management), marketing automation, SEO/Analytics, a blogging platform and so much more. Not to mention, HubSpot also offers world-class technical support that is 24/7. HubSpot is used to create content which is optimized for search engines and seamlessly share it on social media and through email. The software also allows you to create landing pages to promote content (eBooks, Whitepapers, Checklists etc) as to engage potential leads into your marketing funnel. The first thing you need to know is that the inbound strategy takes time, and you need to be "all in" for the methodology to be most effective. Inbound is not quick fix marketing! HubSpot tools allow you to tailor your business’s content to individual personas, attracting buyers, not interrupting them. HubSpot, like all other marketing automation systems, must be managed properly to achieve the desired results, this will take time as all lead generation workflows will need to be created. These workflows will follow an attract, convert, close and delight pattern and be a ‘catchers’ mitt’ for leads. Much like social media platforms, you need to ensure that any marketing software you use meets the needs of your individual business. A good platform helps a business to be more effective in their marketing but should always increase efficiency and expand your reach. For this reason, it’s important to assess your business goals and research your options. 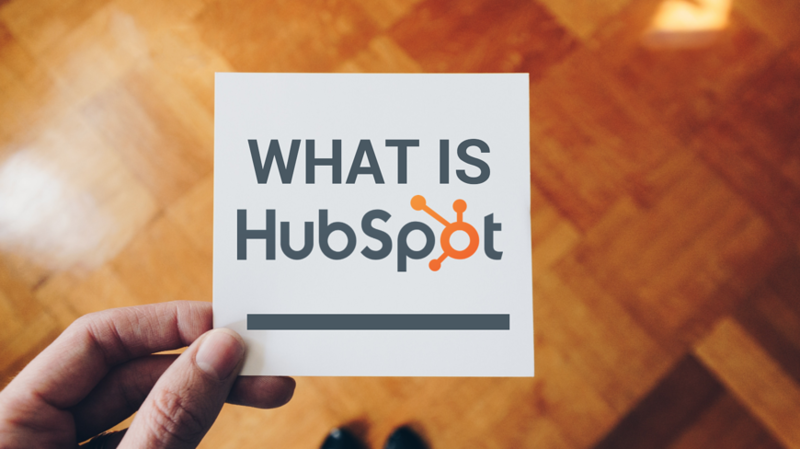 Businesses must look at their goals and budget when determining whether HubSpot is the right fit for them. What revenue growth are you looking to gain? Are you currently capable of scaling your business to meet up with an increase in demand? Inbound Marketing is meant to be lead generation, if your business is not set to scale then it may not be the right choice. With HubSpot, your business will have an all-in-one sales and marketing tool, which allows you to not only generate quality leads but manage those in leads within the CRM with tailored marketing. HubSpot’s advanced analytics and tracking will show you the direct ROI your marketing efforts bring to your business. You will be able to clearly see how many website visitors convert to leads and even track which piece of content or offer they converted on. 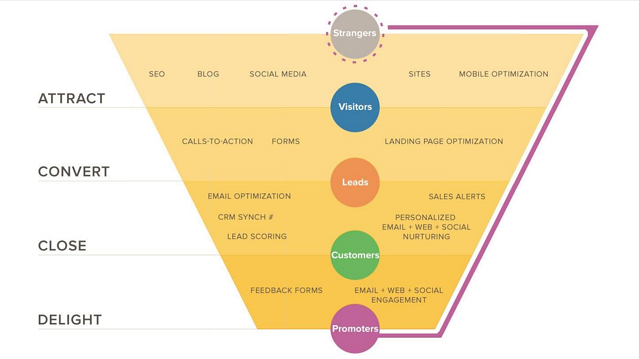 If you really want to learn more about how HubSpot and Inbound Marketing campaigns can help drive more traffic and leads to your firm or office, take a peek at what an Inbound Marketing campaign looks like. Download your FREE copy of our Inbound Marketing Campaign Checklist and learn how to accelerate your marketing today!